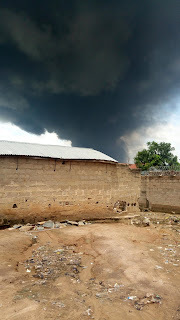 A petrol station in Pogo a suburb of Minna is on fire. As of time of filling this report the cause of the fire is still to be known. No life was lost but the trucks and buildings are burnt due to the gravity of the fire. 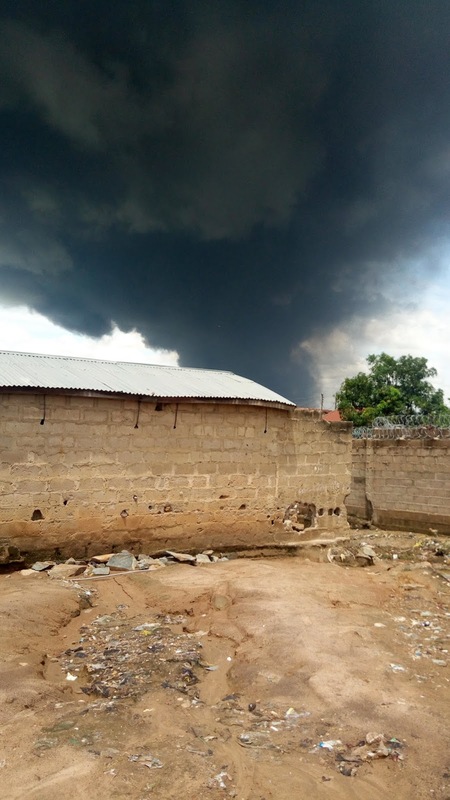 Men of Federal Fire service are battling to quench the fire. A thick black shutout could be seen within the Minna capital.